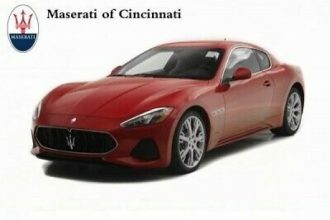 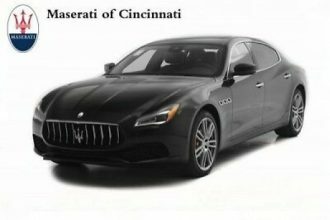 The warranty start date according to Maserati North America was 1/21/2016. 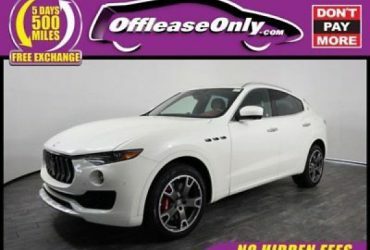 This is also pre-qualified for 100,000 miles extended warranty, LoJack theft deterrent system, and an extended term, low finance rate offer for well qualified buyers*. Contact us now at 817-402-3647 for more details!